A combination of safety and efficiency increasing human habitation has brought a lot of people and families living closer to each other within a single housing or commercial complex and therefore the need for cables to be safe and efficient is paramount. 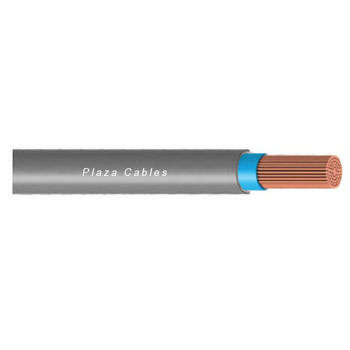 The Plaza FR- LSH cables are made from specially formulated PVC polymers that restrict the toxic gases and smoke and are therefore safe, reliable, and flame resistant and a non-toxic alternative. These non-toxic cables have been built keeping in mind the safety of the users and giving it an utmost priority.